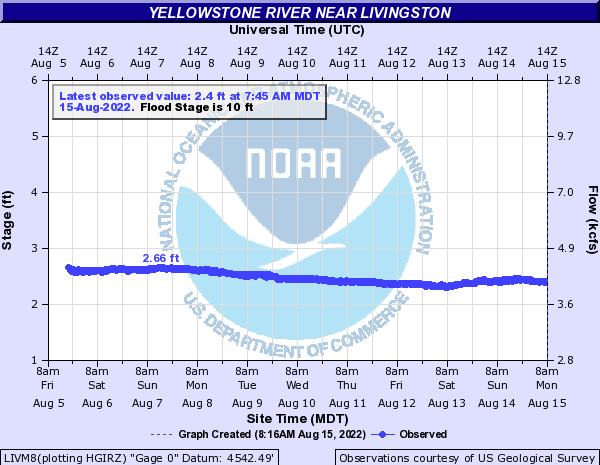 The Yellowstone isn’t looking so hot right now. With almost no visibility we are sending trips to the Paradise Valley Spring Creeks, local private lakes, and the Madison. Give us a call if you’d like to book a trip! 1-406-222-7130. 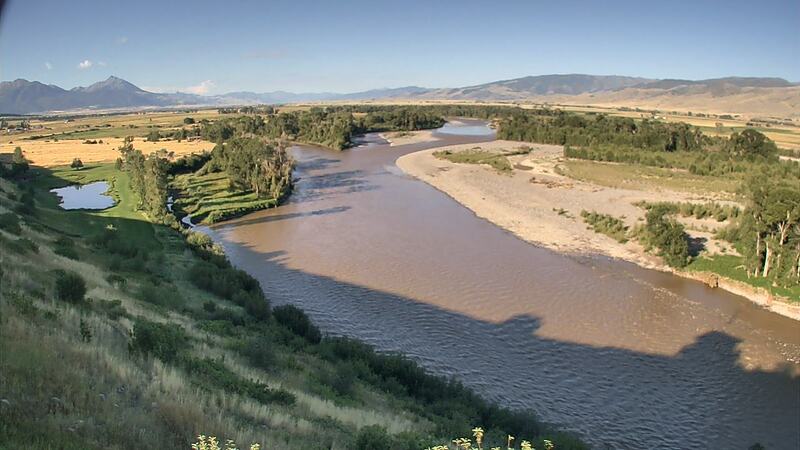 Yellowstone River Clean Up this Saturday!